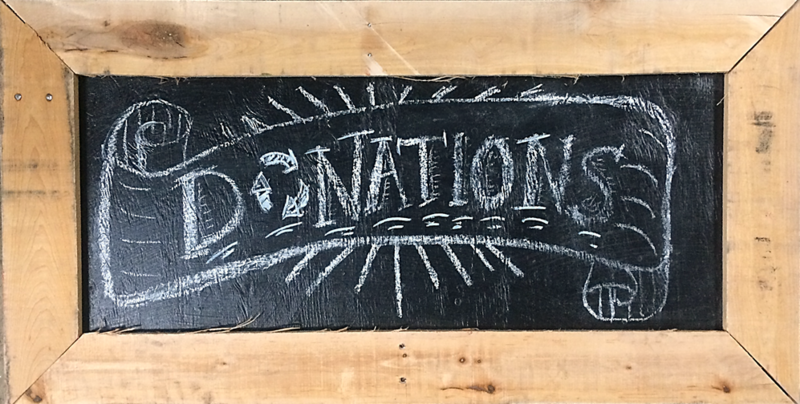 Home » Uncategorized » Lots of July Sales! Bathroom Sinks: Take 75% off the marked price on all salvaged bathroom sinks priced at $40 or less, including many porcelain, ceramic, cultured marble, and cast iron sinks (Sale does not apply to pedestal sinks, surplus sinks, vanity sets, kitchen sinks, or sinks without price tags). Select Furniture: Take 50% off the marked price on select tables, chairs, sofas, desks, file cabinets, and shelving units (Sale does not include items without price tags, kitchen cabinets, or items from our consignment partners). 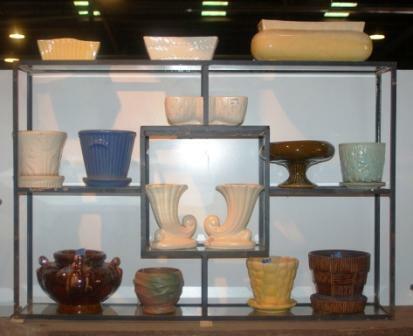 Salvage Arts Ceramics: Take 50% off the marked price on select mid-century ceramics in the Salvage Arts department. Ask a Reuse Associate for assistance. 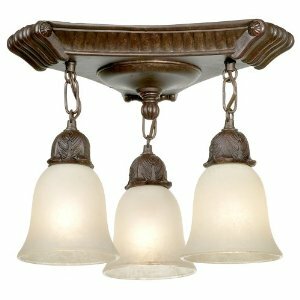 Salvage Arts Lighting: Take 15% off the marked price on vintage light fixtures with white hanging tags (Sale does not include lights with orange tags).